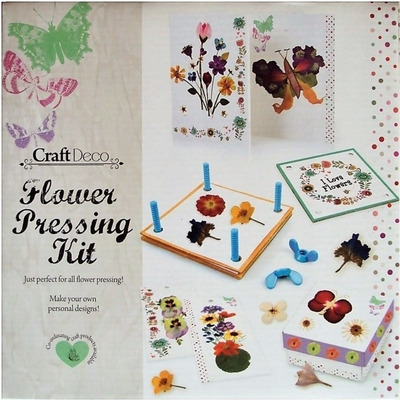 A traditional craft kit suitable for both children and adults to use for pressing flowers and leaves. This flower pressing kit is complete with materials to make greeting cards, a trinket box and bookmarks using flowers, after they have been pressed. 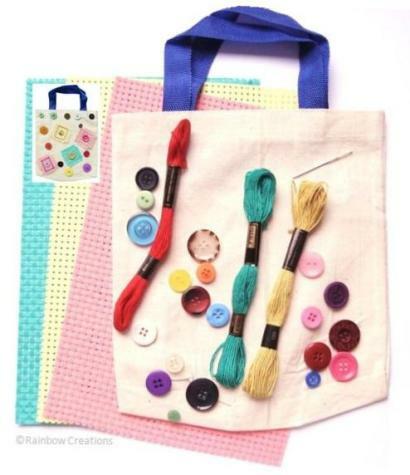 A creative kit in which personal designs can be made or unique artwork. 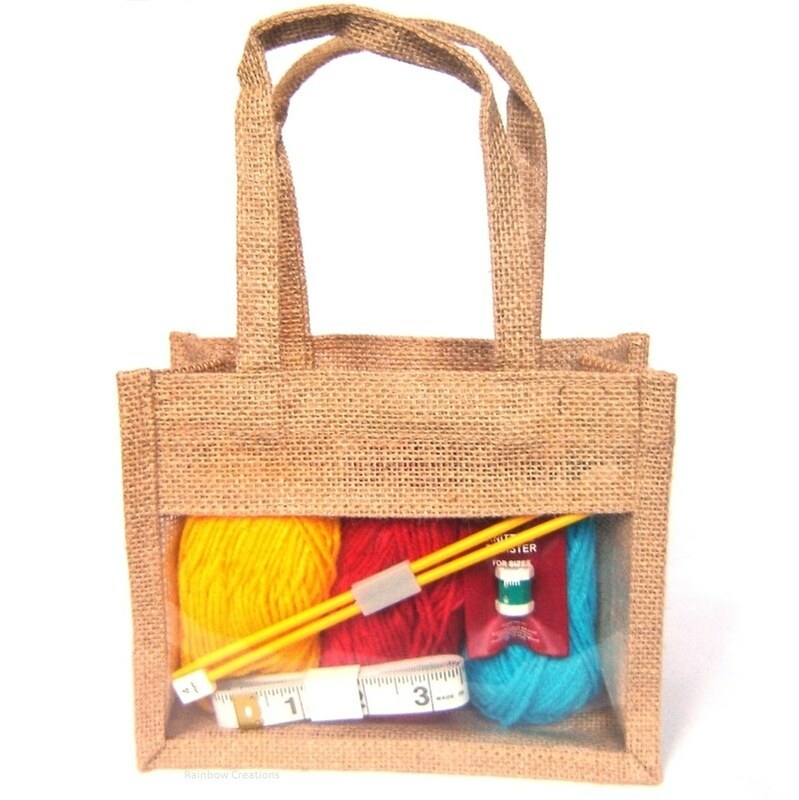 It is suitable for a gift, a hobby or for a Christmas present. Contents include flower press cover and base, corrugated cards, blotting paper, plastic screws and bolts, a trinket box to make, 2 blank cards and envelopes, 2 bookmarks to decorate, double sided adhesive sheet, glue and instructions. Age recommendation - age 6 years upwards.